Tabletop Simulator is chock full of amazing games but there are also tons of amazing items which make the gaming experience even better. Today we look at some of both. When David topples Goliath we take notice. And when a newcomer game shows up to take the top spot of The Hotness, we take notice. Don’t pretend you’re not curious about this game. Come join Adam and Chris as we take a look at this game of civilized deduction…and dinosaurs in fancy hats. RETRO: Watch Out, Star Wars Games – You’ve Got Some Serious Competition! While everyone else is excited for latest Star Wars: hotness, true Star Wars fans have Star Wars: The Ultimate Space Adventure Game! 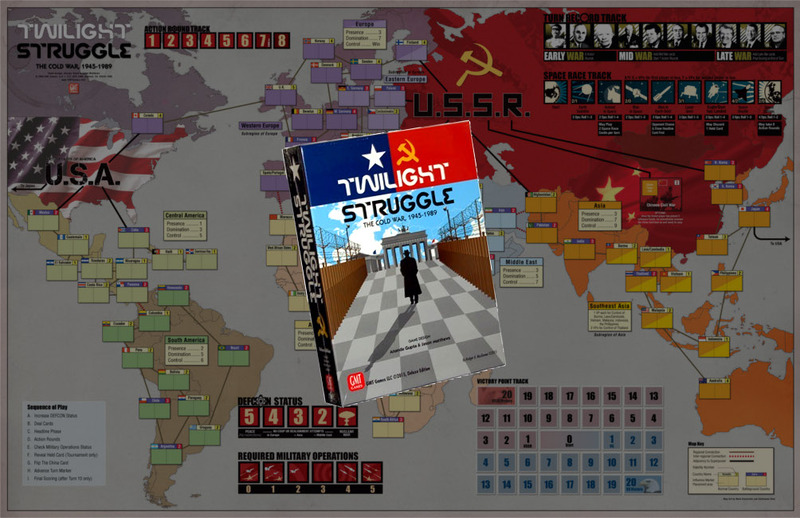 Twilight Struggle is a game that looks overwhelming, but for as complicated as it appears, the depth and strategy this game offers don’t come at the cost of being confusing. 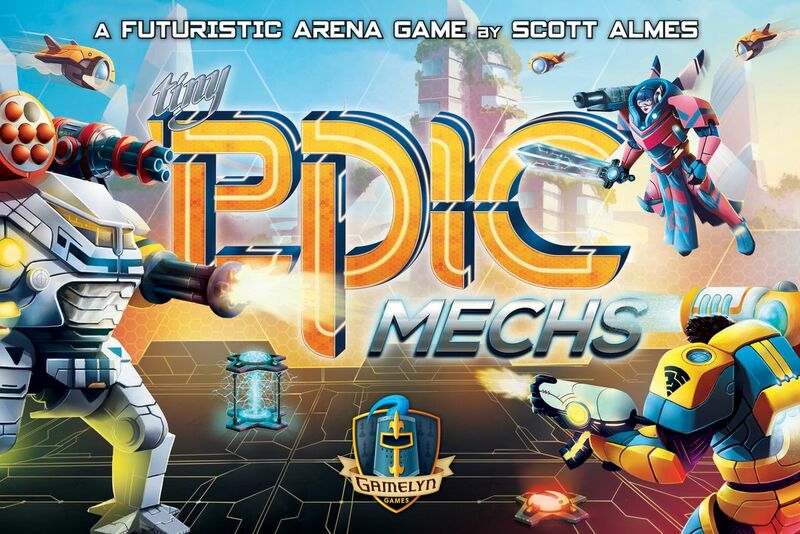 Battle, Blast and Bludgeon your way to the center of the battle arena while attempting to be the first to reach the all-powerful Mech Suit! 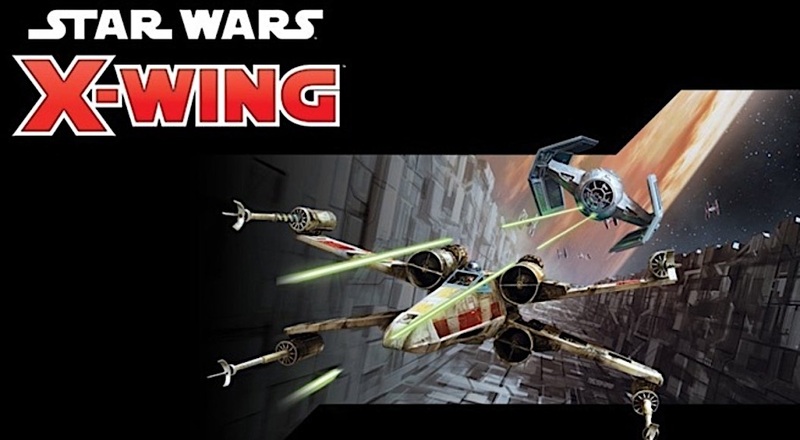 After months of anticipation, X-Wing 2.0 is finally here! Adam from BoLS and Chris from Dragon’s Lair team up to show us what you can expect in the Core Set. The year is 1977. 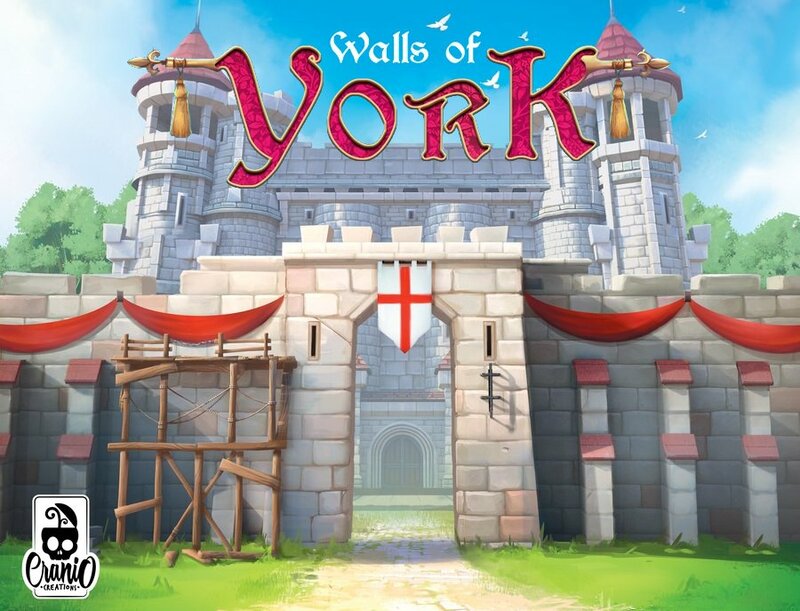 ABBA released ‘Dancing Queen’, the Eagles released ‘Hotel California’, Foreigner released ‘Feels like the First Time’ and Whitman Games released ‘Wacky Wizard’. All I’m saying is it was a great year for everyone, man. It’s no secret that people have been playing board games for millennia. What IS secret is the passage in which archeologists found a clay slab carved with the ancient game of Mill. The king demands construction of a new city! Make sure his demands are met, but keep out any invading Vikings from stealing your precious coin! 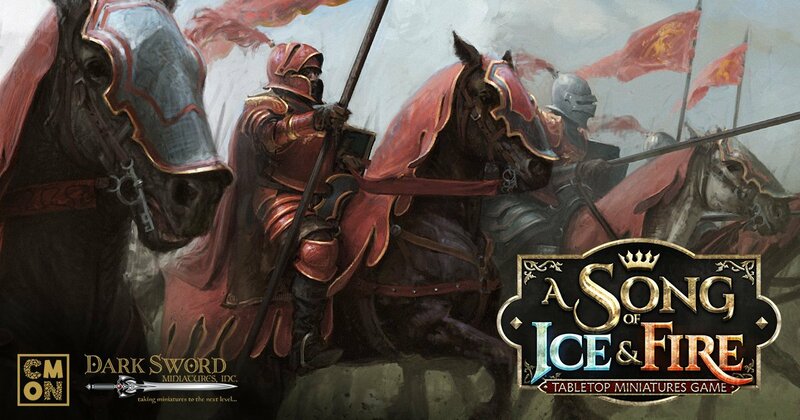 A Song of Ice and Fire: Tabletop Miniatures Game has been graced with 3 new hero set expansions with a nice price drop to help you pay off those debts. Willow was a lot of people’s first foray into a fantasy world. 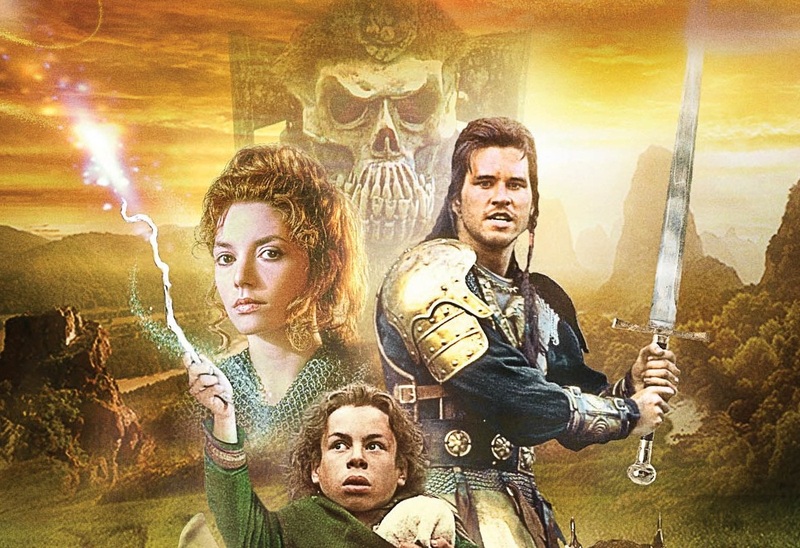 It has all the right elements for a great fantasy film: magic, adventure, a prophecy, and Val Kilmer. The board game is no exception.